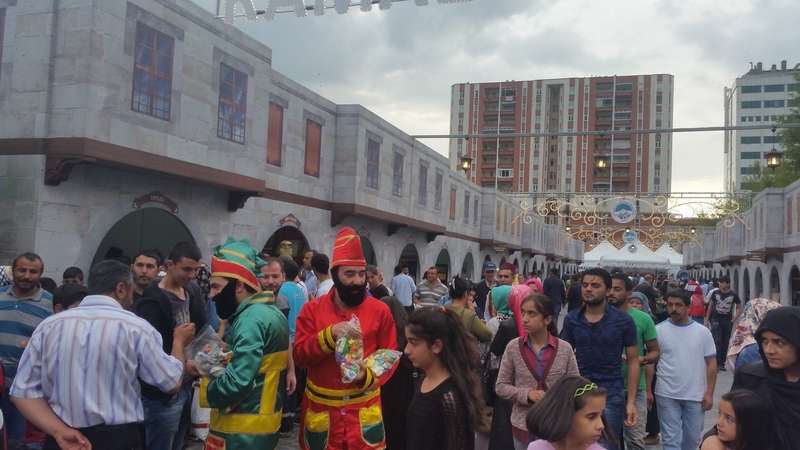 Yesterday me and Miriam, along with the other volunteers from IYACA, were at “Welcome to Ramadan” festival (ŞEHR-İ RAMAZAN), which was held in the Mimar Sinan Park. 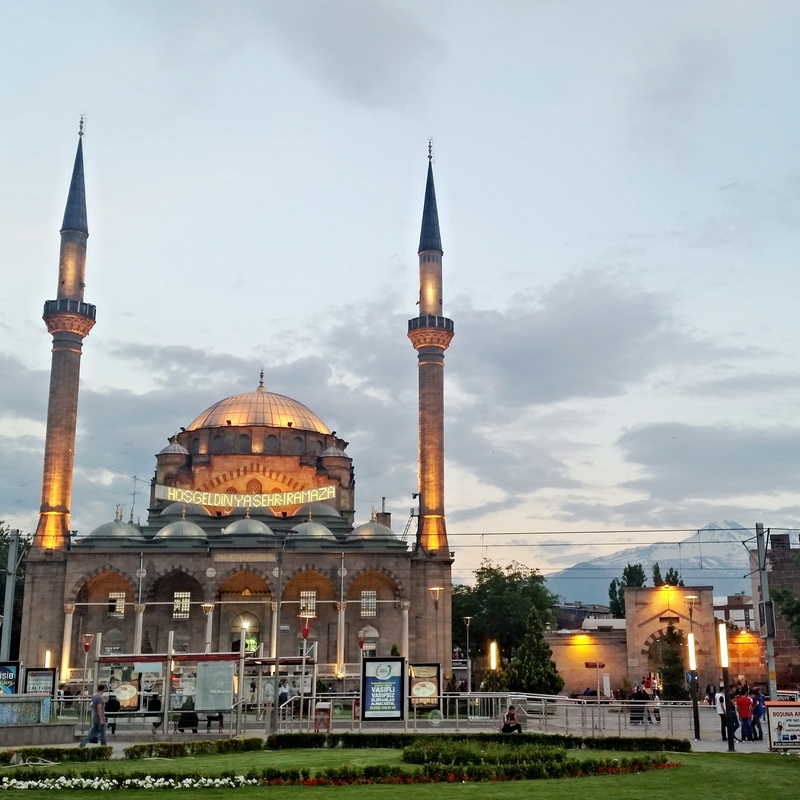 The park was named after Koca Mi’mâr Sinân Âğâ, who was the chief Ottoman architect and civil engineer for sultans Suleiman the Magnificent, Selim II, and Murad III. 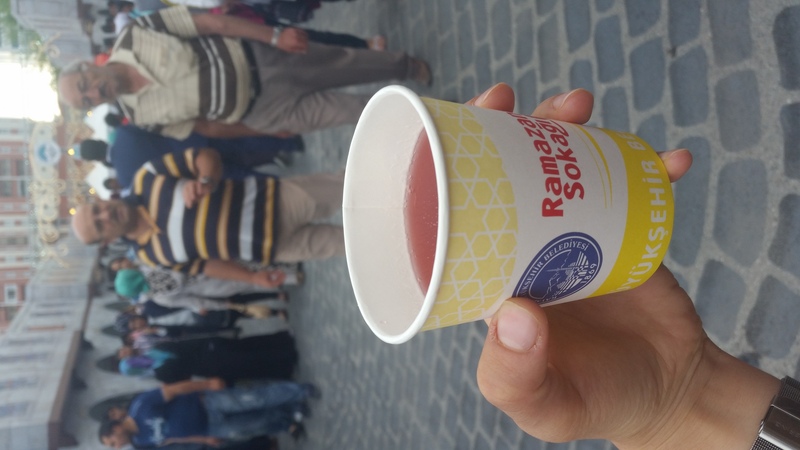 We drink a cup of a traditional beverage, called üzüm suyu (grape juice), which was offered free by the city hall. 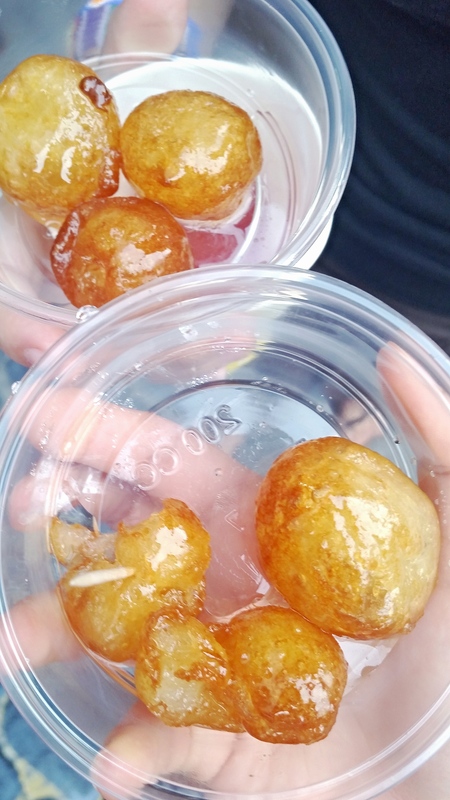 I also wanted to try another traditional Turkish dessert, like lokma (sweet, fried dough), which was delicious… and really sweet. 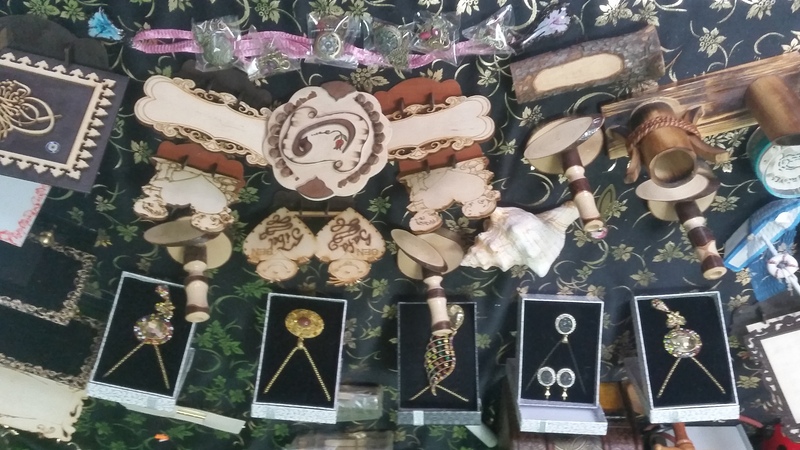 There were a lot of craftsman demonstrating their crafts. 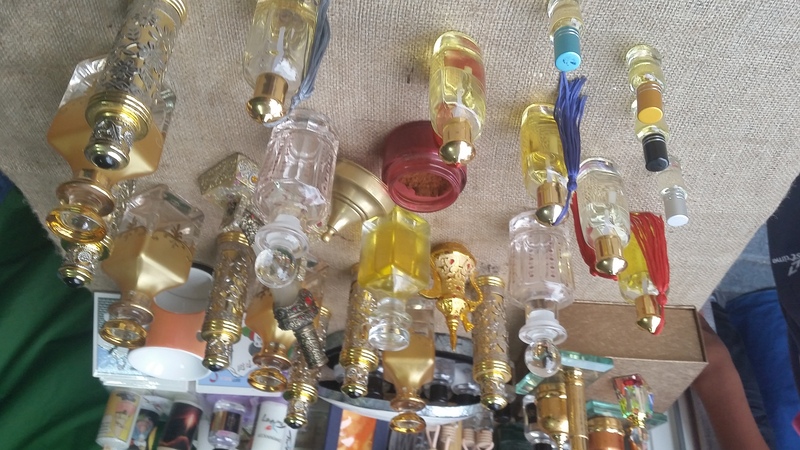 Perfume shops, special writing craft and a lot of decoration objects. 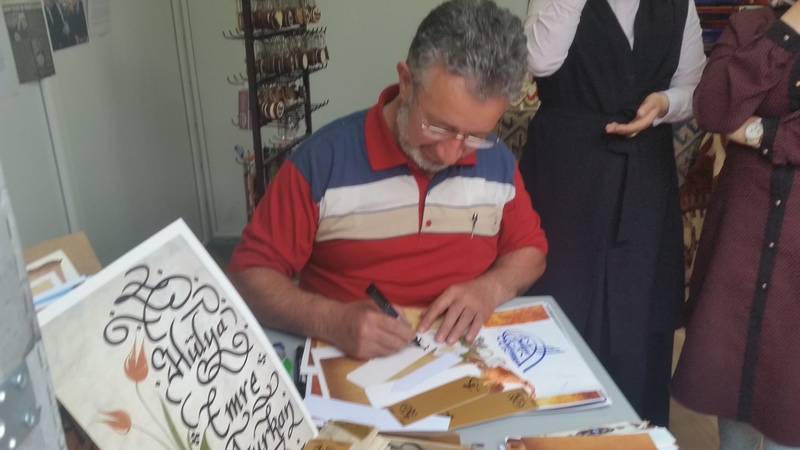 The most interesting attraction was the traditional turkish painting technique of ebru. The craftsman made a special demonstration for us, and even let us draw a model on the painting. It was a really interesting experience for me, because I’ve never seen this particular technique of painting. After we went home to change out clothes, because it started to feel a little cold, we watched the traditional sema dance, performed on the stage from the Mimar Sinan Park. The origin of the spinning ritual (or sema) is attributed to a widely revered holy man called Rumi, more popularly known as Mevlâna, meaning Our Guide or Sainted One. A devoted, but not orthodox Muslim, Rumi preached inclusivity, tolerance, love and respect for all, regardless of their religion.